Football comes back in September. The beginning of Fall is in September. 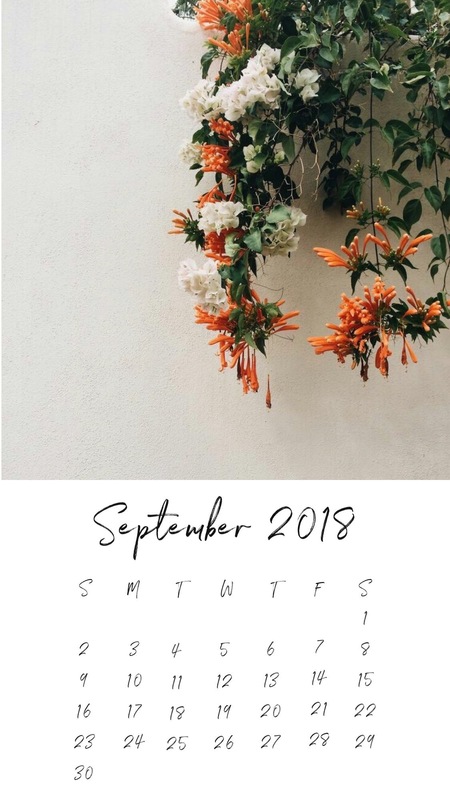 It has this kind of indescribable feeling of “Well, it’s definitely not summer anymore, but it’s also not quite really Fall yet.” Therefore, some may say it’s just regular old September… just the ninth month of the year… ordinary, even. And yet, I find it extraordinary. 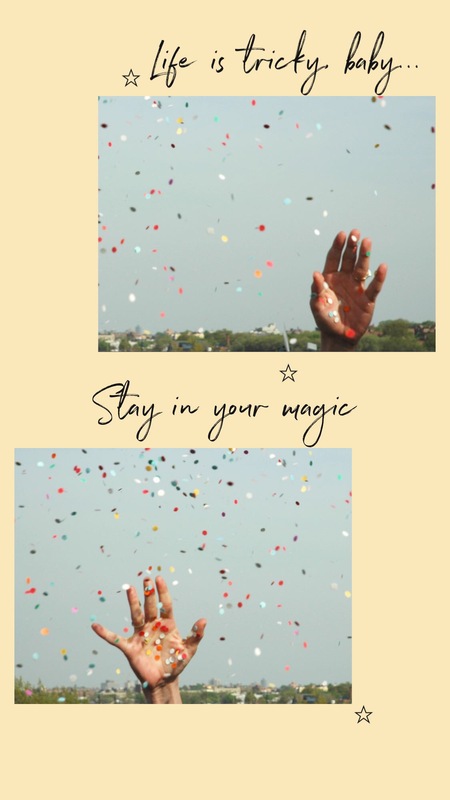 That’s why, this month, I’m focusing on the magic in every day life. Discovering what it means to read between the lines. To find color in the black and white. The month of September starts off with a three-day weekend, so the magic isn’t really that hard to find. But once things get back into full swing, it’s easy to forget that sparkly feeling. There is always something to celebrate. Always multiple things to be grateful for. PS. This month we are doing something totally new! 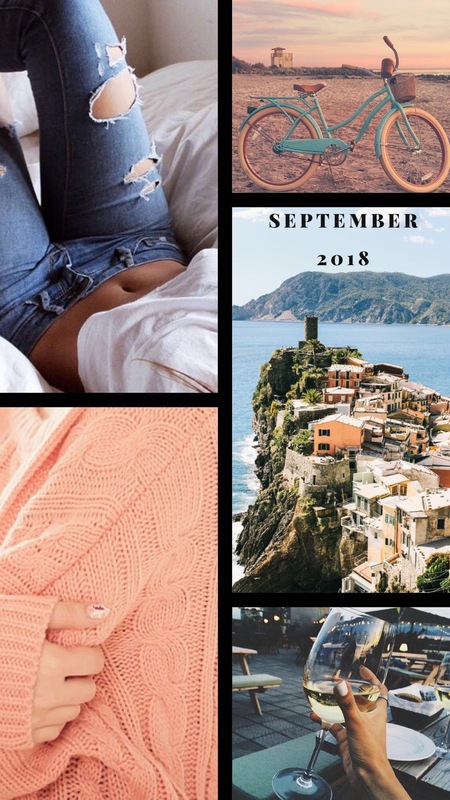 The monthly mood boards on Coffee with Jordan Lee will now have matching phone wallpapers! I am sooo excited about this, I’ve been working on this idea for quite some time. 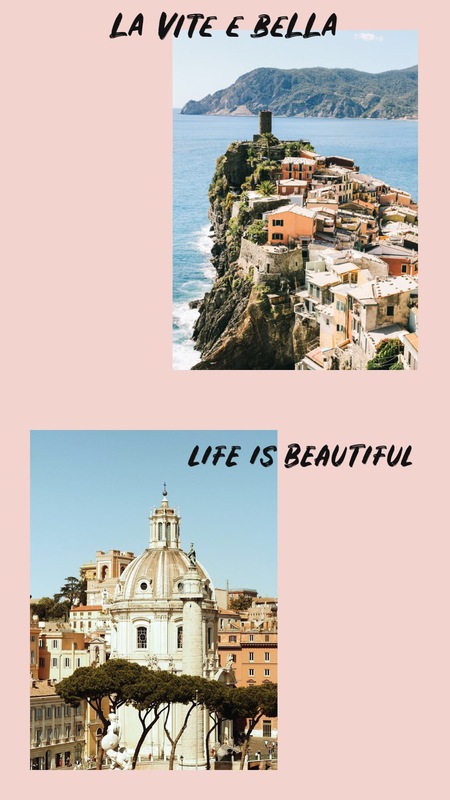 Copyright © 2019 Coffee with Jordan Lee · Theme by Pish and Posh Designs.